Georgetown Inn Blows Out Candles On 50 Years Of History! 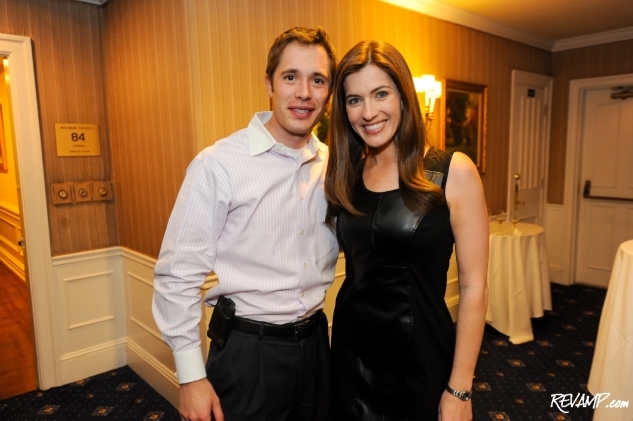 Be sure to check out all 39 of our photographs from this event HERE! 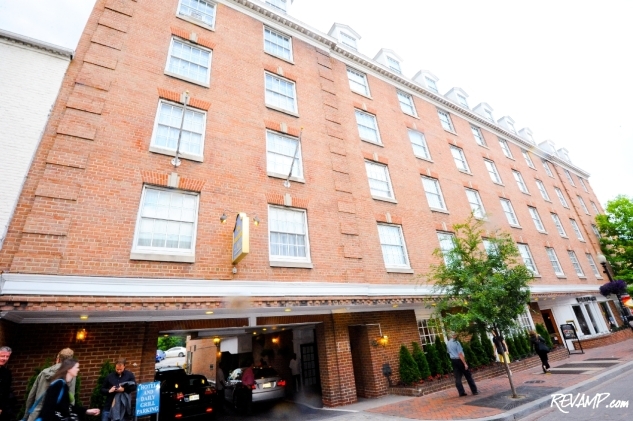 GEORGETOWN -- Proving once again that Georgetown remains a diligent steward of D.C. history, The Georgetown Inn celebrated its half-century birthday on Wednesday, with a guest list-only celebration on the hotel�s ground floor. 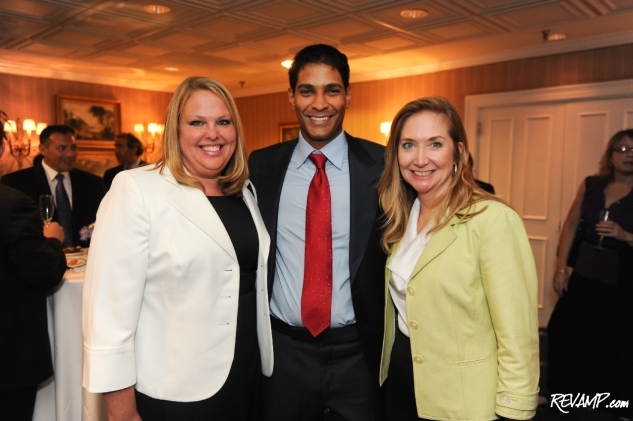 New owner Nayan Patel and General Manager Kelly Curry were on-hand throughout the night to greet guests, which consisted mostly of neighborhood executives, philanthropists, and members of the media. ABC7's Natasha Barrett, Kris Van Cleave, and Jummy Olabanji and Georgetown University officials Linda Greenan, Charles DeSantis, Mary Anne Mahin, and Marjorie Boursiquot were but a handful of the guests who stopped-by. 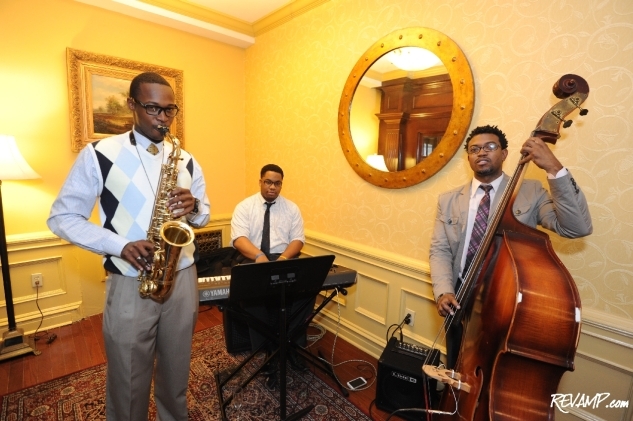 Attendees were greeted at the door by the soothing musical stylings of a live jazz trio, before being ushered into a private ballroom for a champagne toast. And a stream of passed hors d�oeuvres and a carving station courtesy of sister restaurant Daily Grill ensured that everyone left satiated. 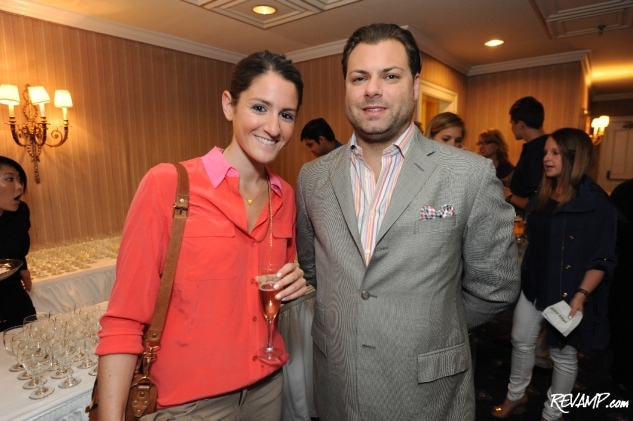 In addition to being a banner year anniversary party, the occasion also served as a welcome event to new owner Your DC Hotels (managed by Patel), which took over the venue in November 2011. The growing hotel brand owns more than a dozen hospitality properties across the D.C. metro region, including 8 Best Western locations. With 96-rooms and a distinct European charm, the Georgetown Inn has seen everyone from Andy Warhol to the Mercury Seven (the original seven U.S. astronauts) to George Burns to the Duke and Duchess of Windsor pass through its doors over the years.